There is a great way to kick off the summer season of live tunes on Sunday December 16, and it’s the Summer Surf Shindig! Delivering a chilled out surf inspired, retro vibe, the event will be a stage for two out of this world surf tinged bands that will get you up and on your feet. 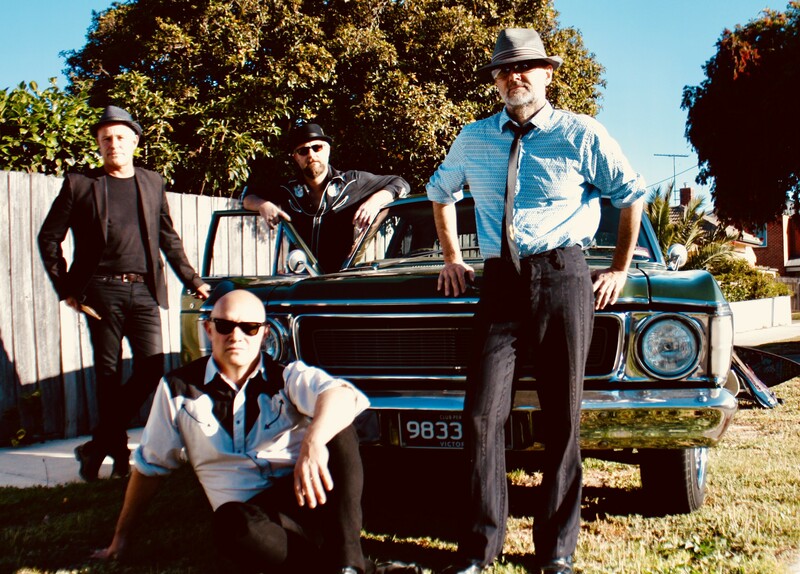 The Quick Sixes renowned for their 50′s and 60′s toe tapping surf tone blues laced rock’n’roll will be gracing the stage delivering an array of original hip shakers as well as some classic surf instrumentals. Described by gig goers as having similarities to The B-52′s and Hoodoo Gurus, the band always deliver a satisfying and memorable show. Accompanying The Quick Sixes will be Moonah, who head down the psychedelic folk route with their sound that has been finely tuned after performing countless gigs and festivals since their debut in the 90′s. With powerful and catchy rhythms that include the addition of didgeridoo and the accordion, Moonah’s tunes will give take you on a journey. If that isn’t enough to entice you, there’ll be screenings of retro surf films as well as a surf board display and special guest MC by local burlesque pin-up fashionista Miss Eliza.